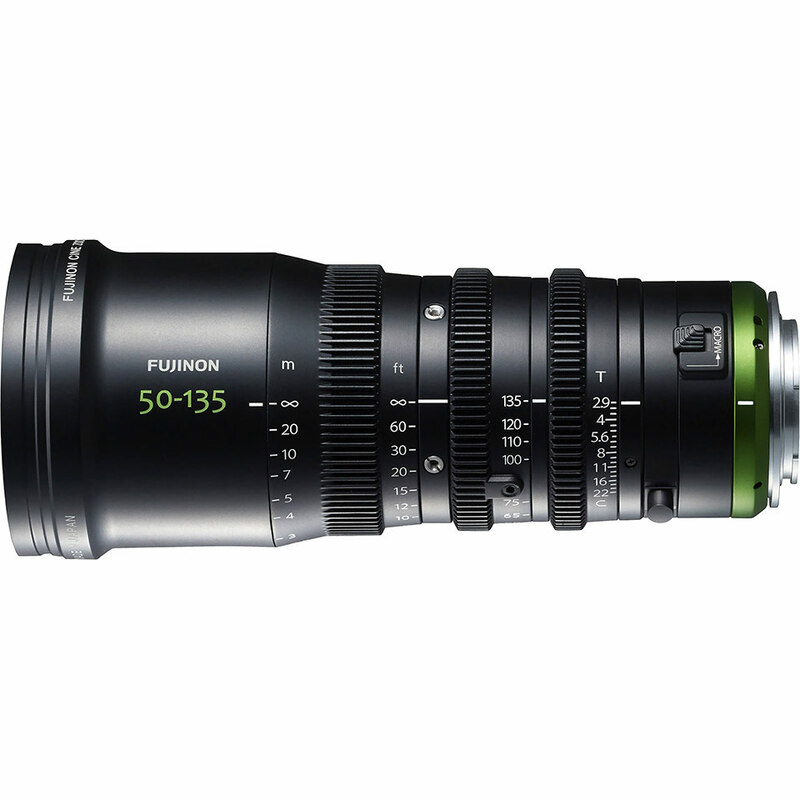 The Fujinon MK series 50-135mm T2.9 zoom lens is a medium-telephoto zoom designed for E-mount cameras with NEX or super 35 sensors, like the Sony FS7 and a6500. It can also work with FE-mount cameras in crop mode. The continuous T2.9 aperture, fixed length, and three standard 0.8 pitch gears make this a powerful option for both scripted and run-and-gun shooting styles. 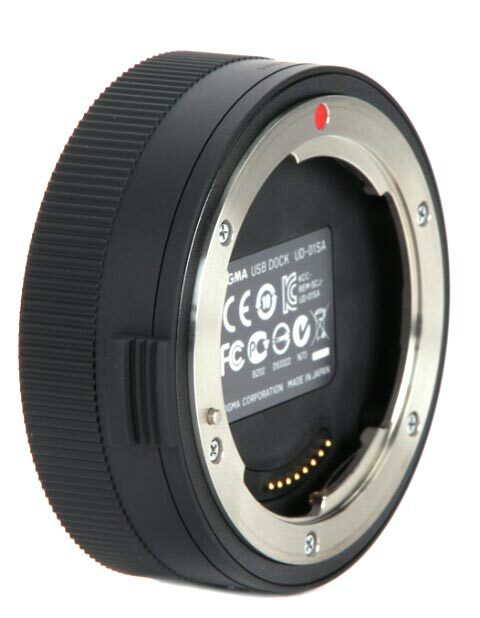 The lens is entirely non-electric, meaning that focus, zoom, and aperture are controlled manually, although a servo motor can be easily installed. 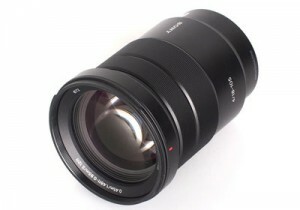 The lens has an 85mm outside diameter and 82mm front threads. The lens also features a macro mode, which moves the close focus point from 1.2m to 0.85m. “Fujinon has combined the best parts of great cinema and broadcast lenses together into what is probably the most useful set of zooms available for Sony’s E-mount video cameras. The MK series is somehow able to be lightweight, sharp, relatively fast, and still affordable. The Fuji pedigree shows through with adjustable back focus, for a perfect parfocal lens. In addition, breathing is near zero, flares are relatively well-controlled, and the lenses are usable even wide open. The Canon 70-200 f/2.8L IS lens is famous for beautiful bokeh, tack-sharp images, and impressive image stabilization. This telephoto zoom lens is most popular with wedding, event, sport, and nature photographers, but is also right at home on DSLR video sets. The 70-200, like all EF-mount lenses, will work with any Canon DSLR we carry. 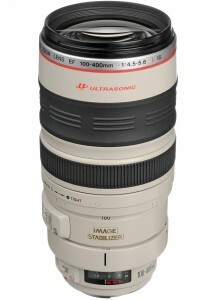 It’s also compatible with the Canon 1.4x telephoto extender, for added reach. It has 77mm front threads, and close-focuses to 4.6 feet. Canon’s 24-70mm f/2.8 L II lens is the professional’s standard midrange zoom. The zoom length is practical and the lens is fast enough to use indoors. Comparing it to the 24-105mm f/4 L, or the original Canon 24-70mm f/2.8L, we find it to be significantly sharper, with less distortion. In our opinion, it’s the strongest midrange zoom made for any full frame camera. 24-70mm is an obvious choice for a zoom lens on a full-frame camera, but works on a crop-factor camera, too, if you don’t mind it being on the heavy side. It has 82mm front threads and close focuses to 16″. 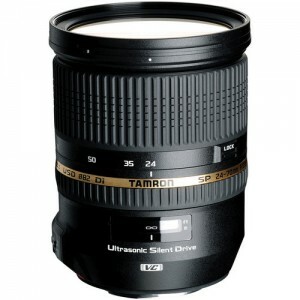 If you have a need for a stabilized midrange zoom, we love the Tamron 24-70mm f/2.8 VC. 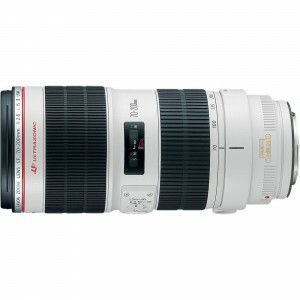 The Canon 100-400mm f/4.5-5.6L IS USM lens is a professional-level telephoto lens. It features image stabilization, very fast USM focusing, and outstanding imaging performance. 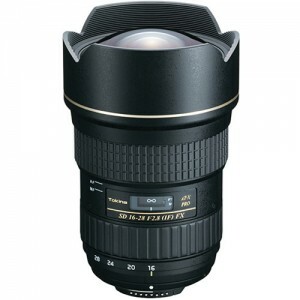 This long lens is often the best choice for outdoors: particularly sports, wildlife, weddings and other events. It is also an amazing portrait lens, creating extreme subject-background separation and telephoto compression. It is a popular choice for both photo and video shooters. If you need an even longer lens, we suggest renting it with our Canon 1.4x telephoto extender. The EF mount fits every Canon DSLR ever made, and can be mounted on most mirrorless cameras with an adapter. At three pounds, it’s on the heavier side, but a tripod foot is included with the lens rental. 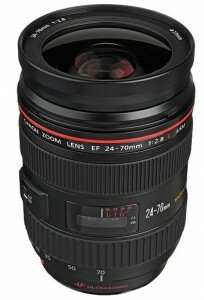 Like many Canon L-series and telephoto lenses, It has 77mm front threads. The lens extends significantly when zoomed, making it a poor choice for matte boxes. The Sony FE 28-70mm f/3.5-5.6 OSS zoom lens is an all-purpose lens that covers full frame sensors on cameras like the Sony A7s II, and mounts on any Sony camera with an E mount. The Optical Steady Shot (OSS) makes for sharper handheld photos and smoother handheld video shooting. The lens has auto and manual focus modes, and iris is controlled electronically. The lens has 55mm front threads. Sony’s 18-105mm f/4 image stabilized midrange zoom is a versatile lens for both still and video uses. The Optical Steady Shot (OSS) image stabilization makes handheld still photos sharper and handheld video smoother. The lens covers an APS-C/Super 35mm imaging area, meaning you’ll have complete sensor coverage on cameras like the Sony FS7 and A6000, but can still work in crop mode on full frame cameras like the Sony A7s II. The lens is surprisingly light, as well. The lens has a servo motor, making smooth zooms possible on a mirrorless camera body, something no other manufacturer has offered to this point. The E mount (sometimes called NEX mount) works with all modern Sony interchangeable lens cameras. 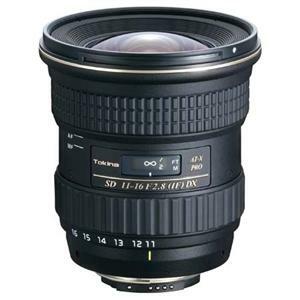 The Tokina 16-28mm f/2.8 zoom lens for Canon is a full frame wide zoom. That means it works on any Canon EF or EF-S mount camera. 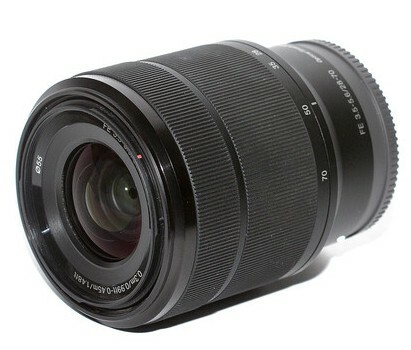 Most shooters with crop cameras will probably prefer Tokina’s more portable 11-16mm f/2.8 II lens, though. This lens is very popular with photographers, but docu-style video shooters will appreciate the full-time manual focus option and useful zoom range. This lens performs exceptionally well, outperforming most wide zooms from Canon, even wide open. Autofocus is fast and not too loud. Distortion is minimal, making this a great lens for architecture and interiors. The lens hood is built in, and does not accept filters. It close focuses to about ten inches, giving you some creative options for extreme perspective.